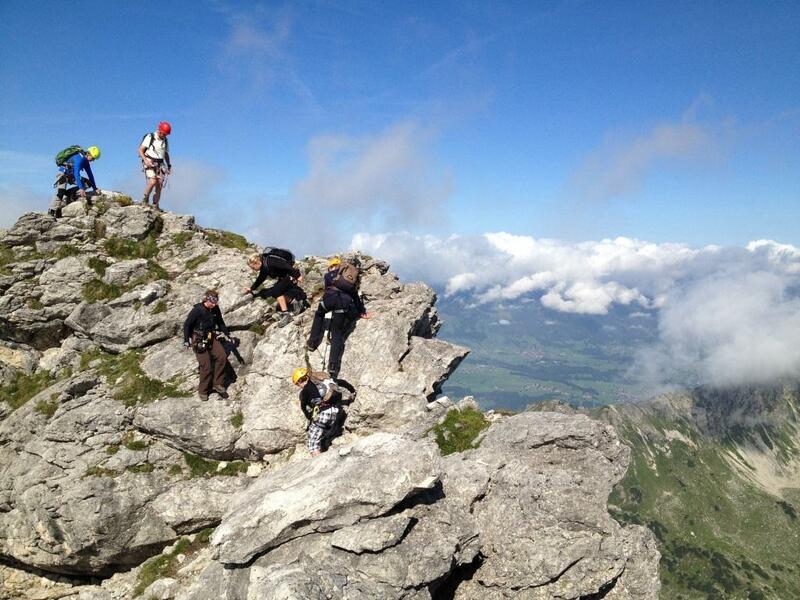 cross-border sports via ferrata with exposed traverses and strenuous climbing sections will challenge even experienced climbers and mountaineers. 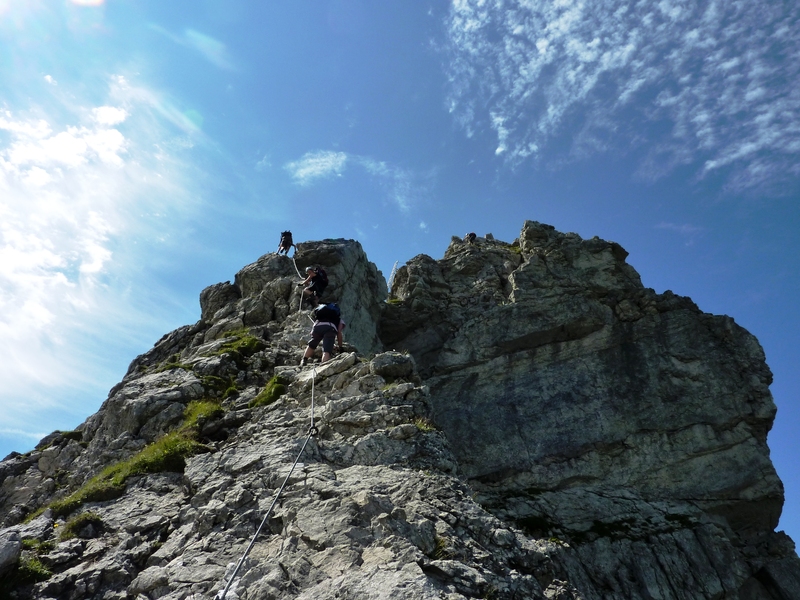 The Heilbronner ridgeway on the Allgäu’s main central crest has been one of the Alps’ most stunning and popular ridgeways for over a hundred years. 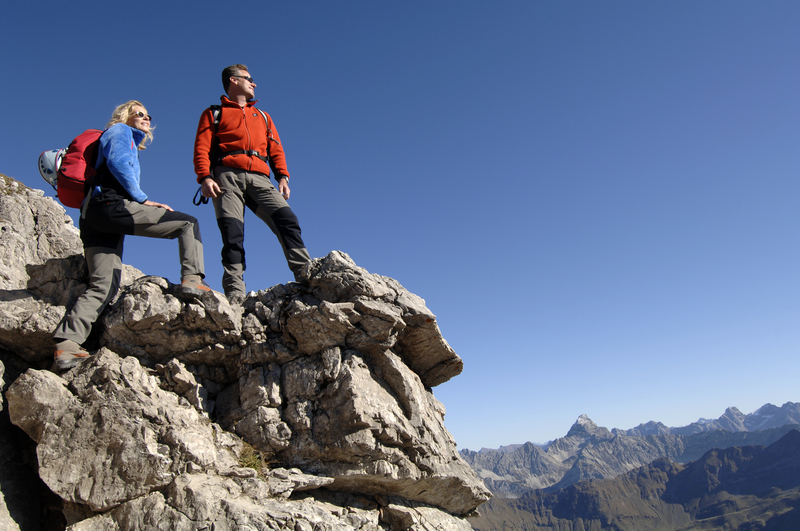 Tourismus Oberstdorf offers its guests an exceptional programme. 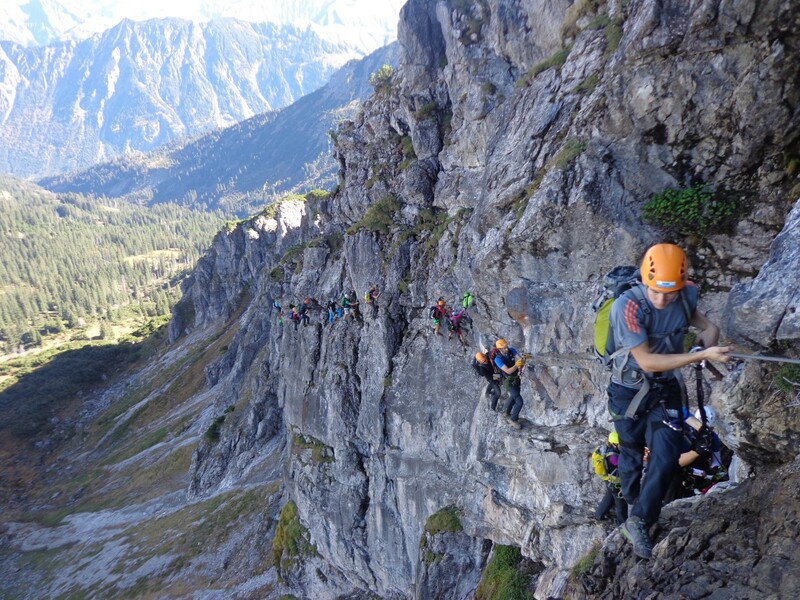 In the summer months, the Oberstdorf mountain schools and Tourismus Oberstdorf come together to offer via ferrata taster courses for all. 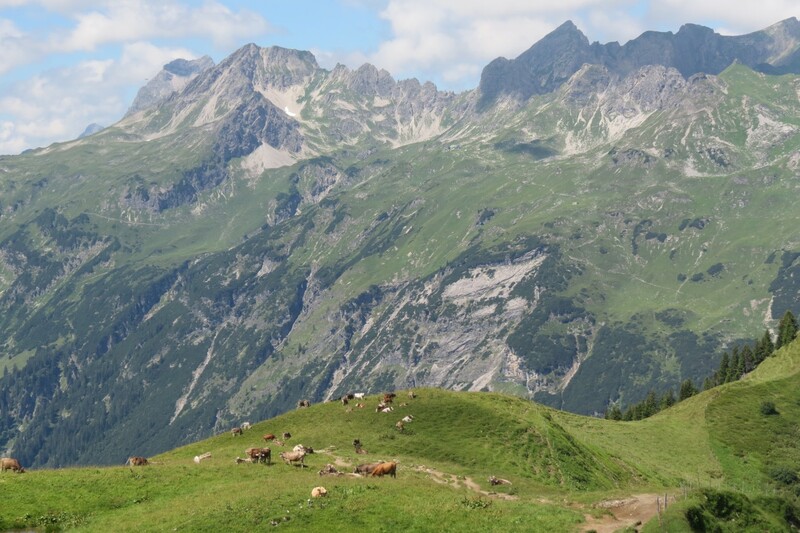 take the Fellhornbahn cable car back down into the valley. 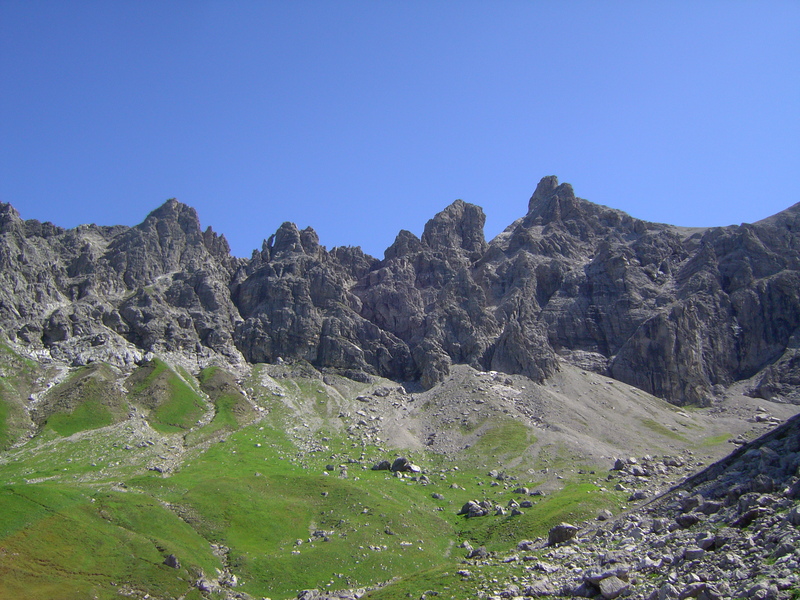 The costs include rental equipment and a mountain guide. The cable car journeys and transfer costs must be paid for separately. The prices specified are for adults and children aged 12 and over.